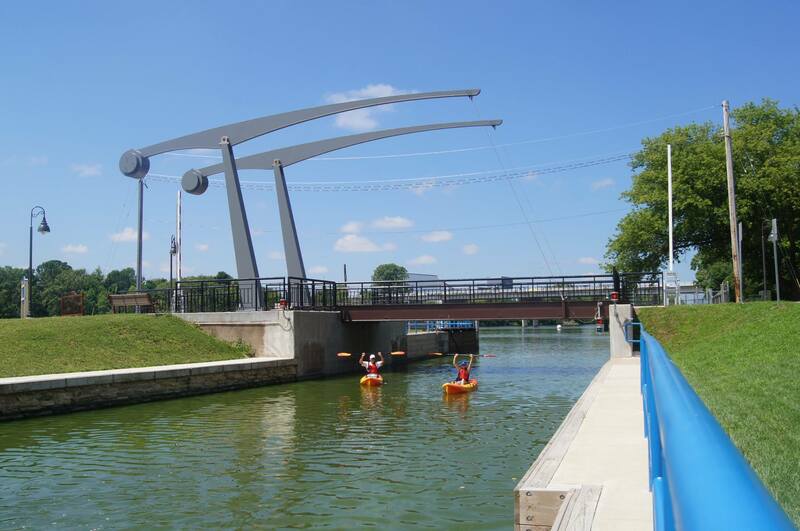 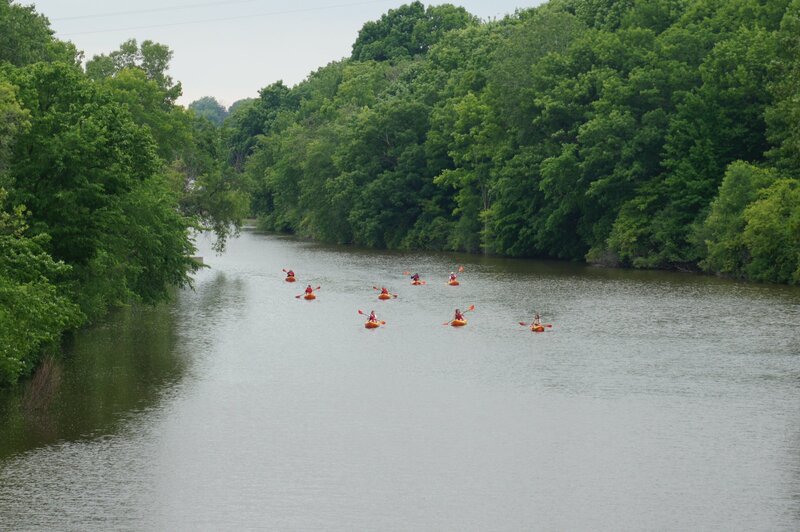 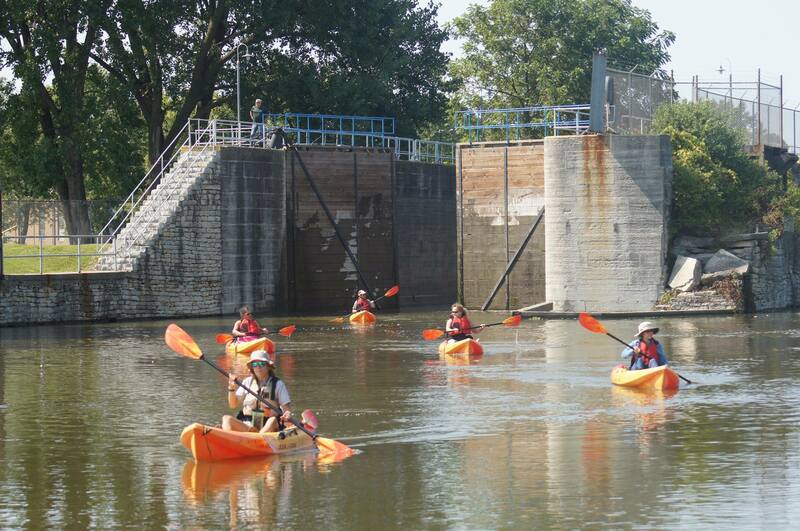 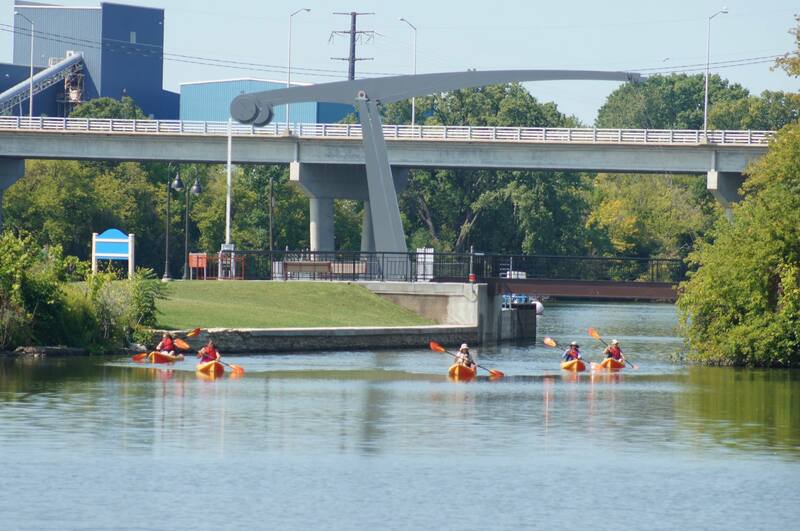 Discover the unique history and development of the Fox River while exploring the Little Chute Locks. 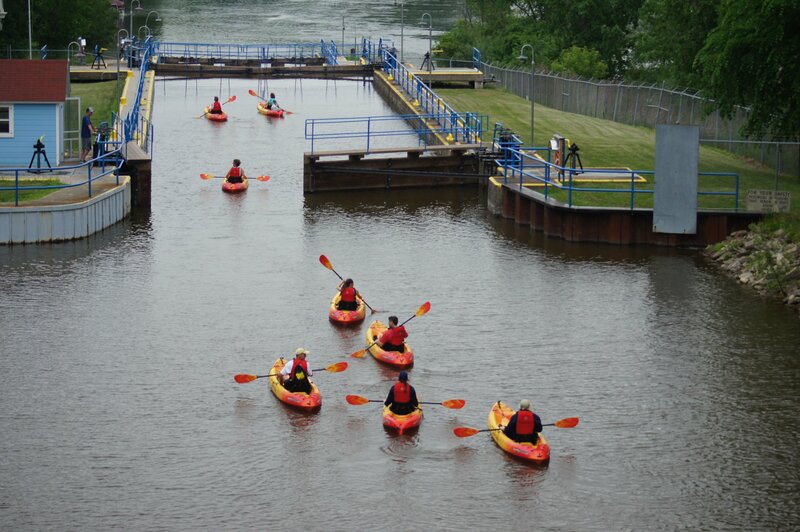 On this tour, you will experience the Fox River’s secrets while navigating through Kimberly, Little Chute, and Combined Locks. 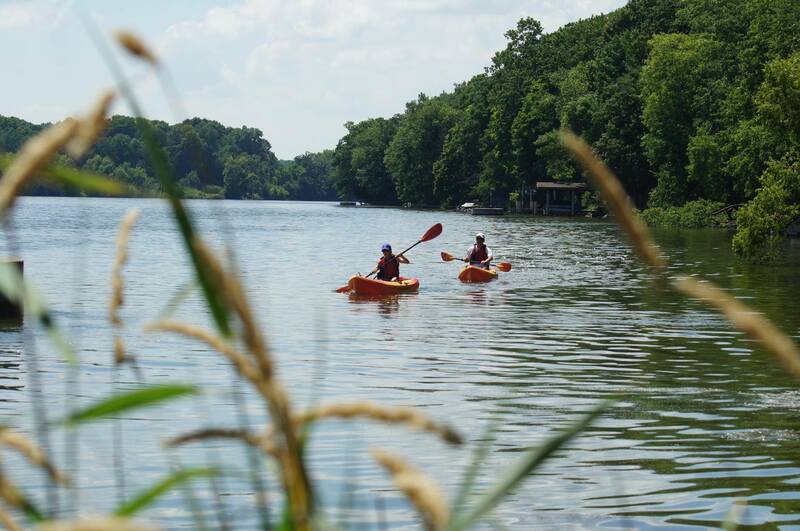 Paddle along the shores of multiple city parks, circumnavigating Island Park and Little Chute Islands as you take in the natural peace of this water. 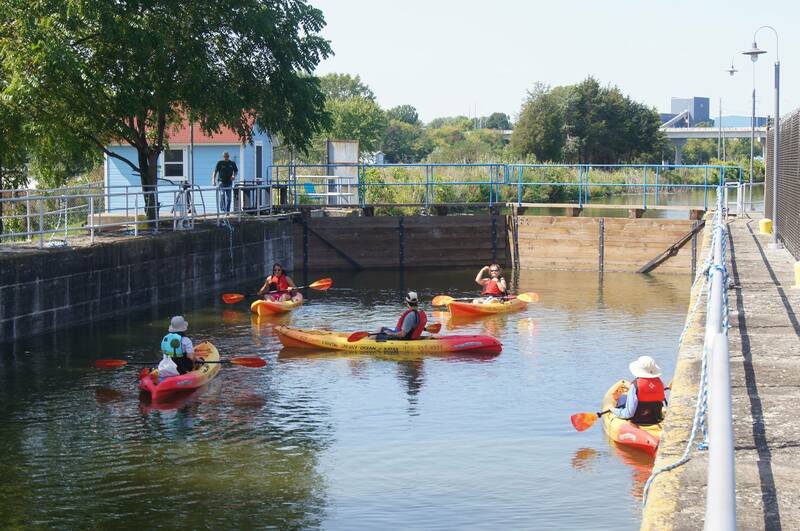 A route welcoming to beginners and experts of all ages – we recommend planning this adventure as an independent rental!